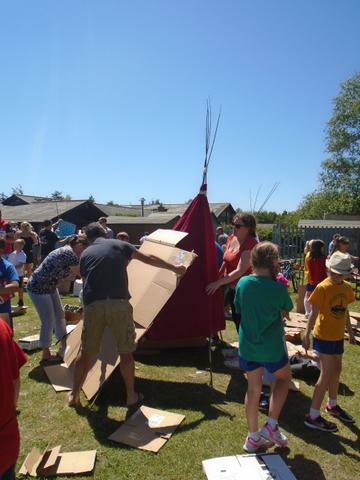 This year’s Family Week was one of our best yet! 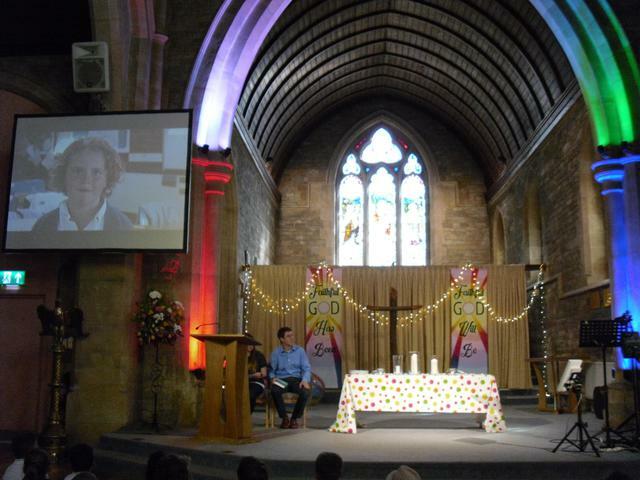 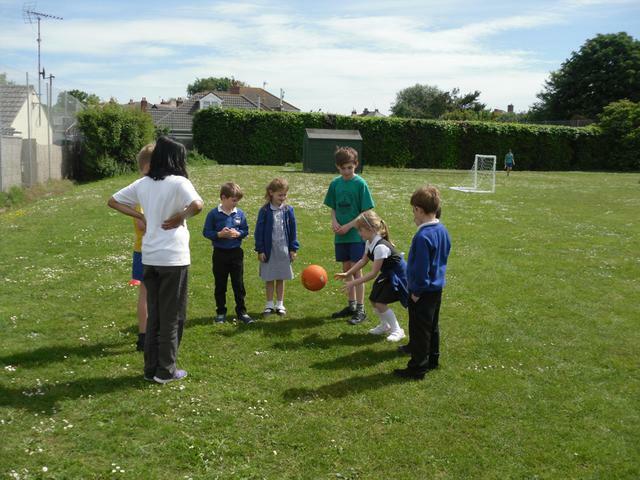 It focused on our role as part of a community, ranging from our local area to globally. 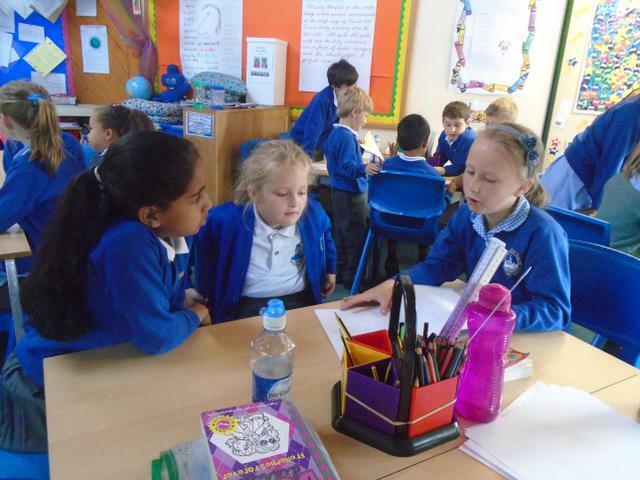 We were able to share quality time and wonderful experiences with family and friends. 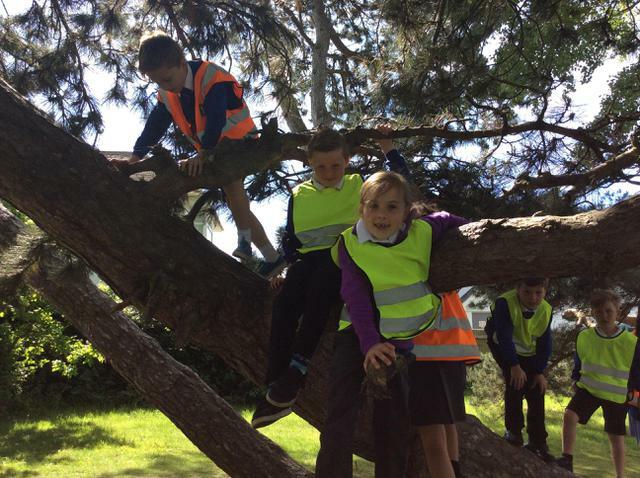 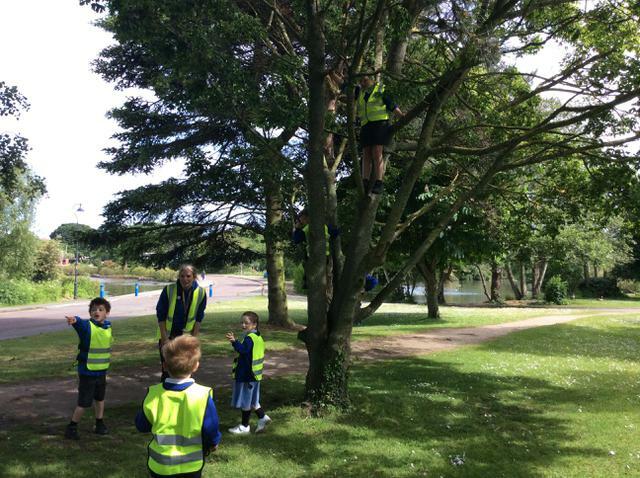 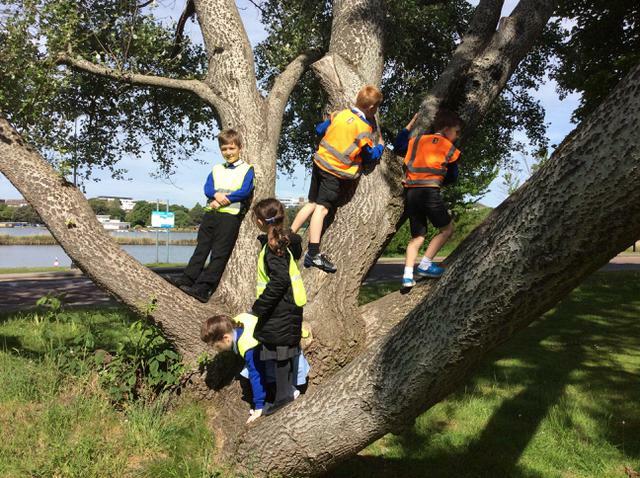 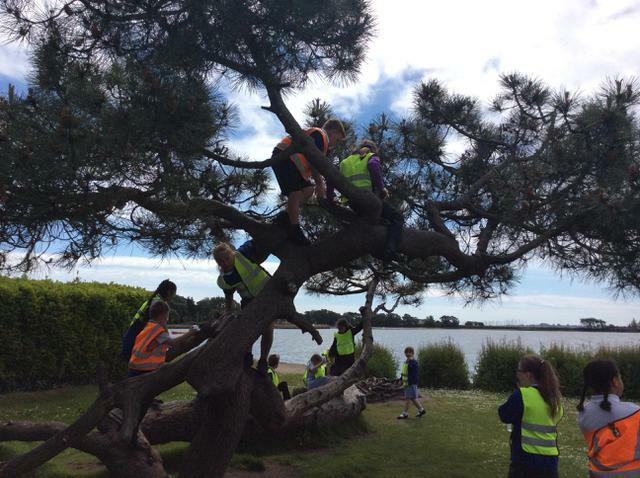 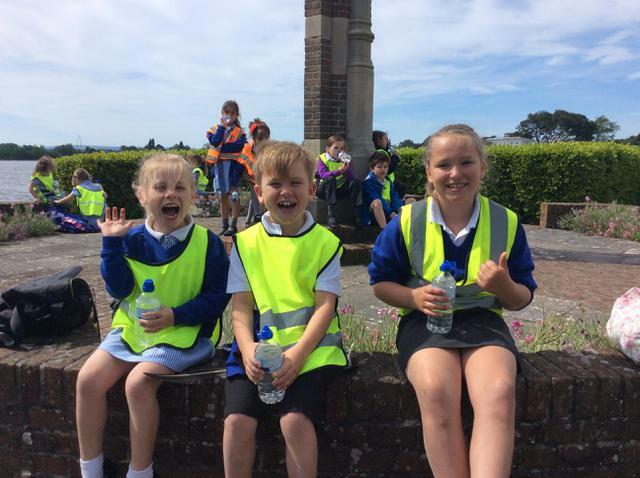 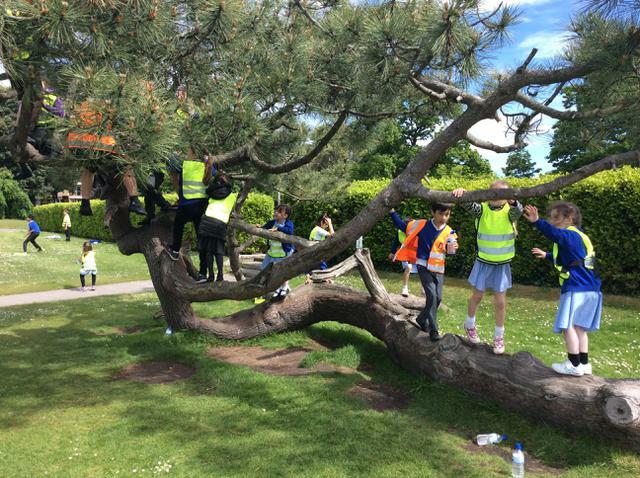 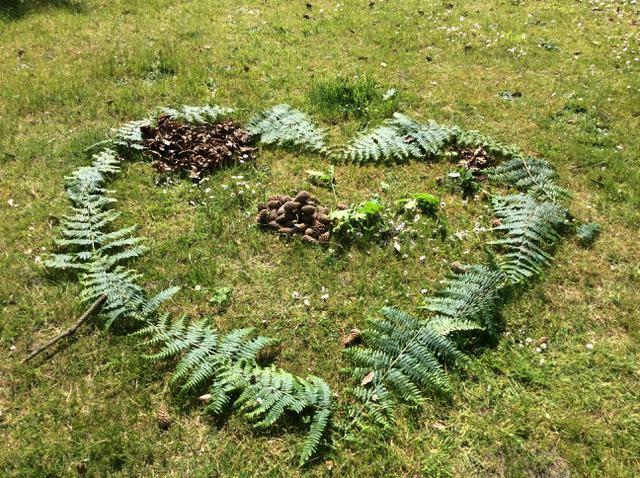 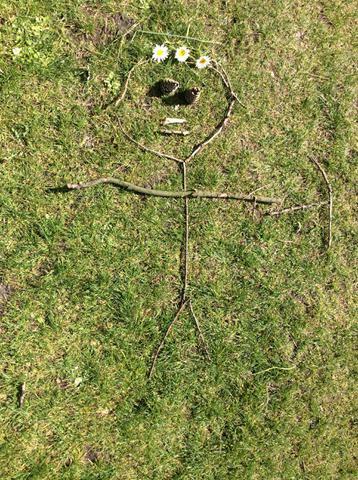 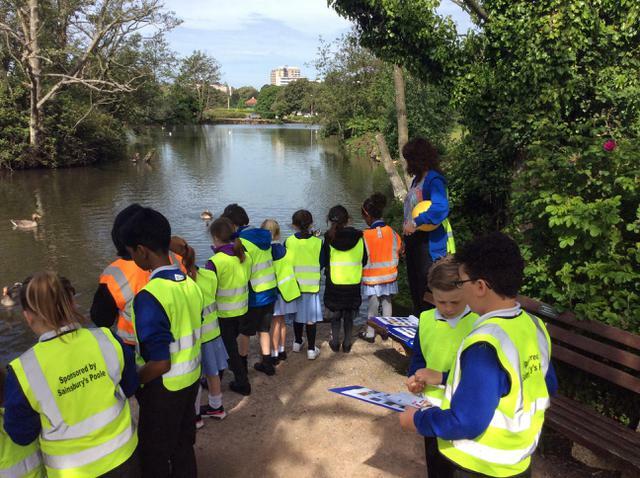 At the beginning of Family Week, a selection of children from across the school walked to Poole Park to tick off activities included in the National Trust’s ‘50 Things to do Before you’re 11 ¾’, including climbing trees and making Daisy chains. 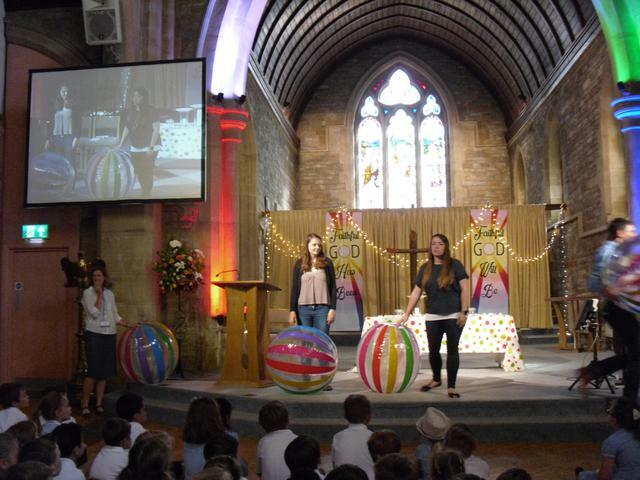 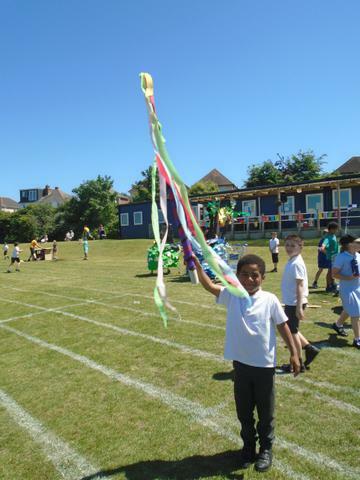 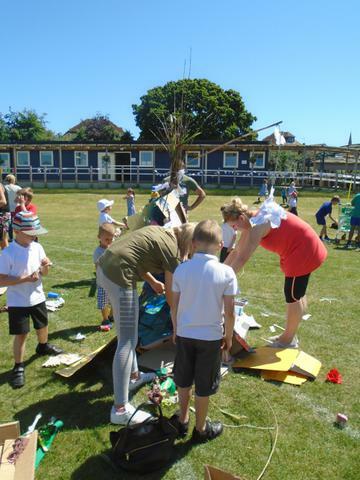 Lower and upper school classes ‘buddied up’ to share in fun activities such as arts, crafts and athletics. 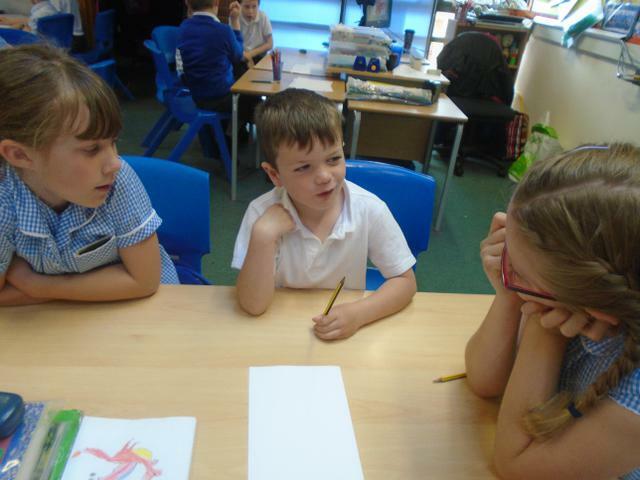 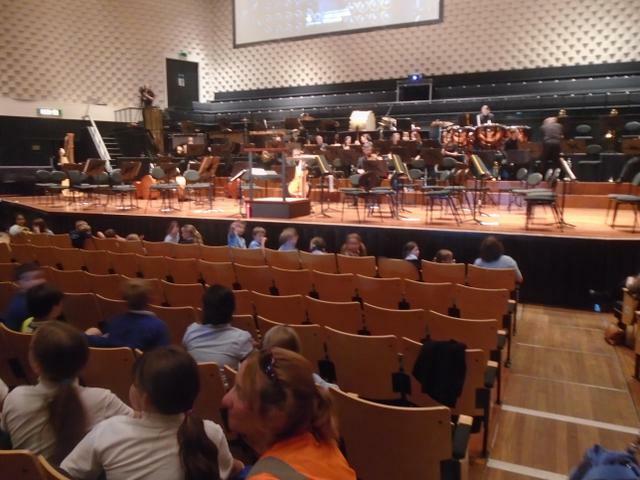 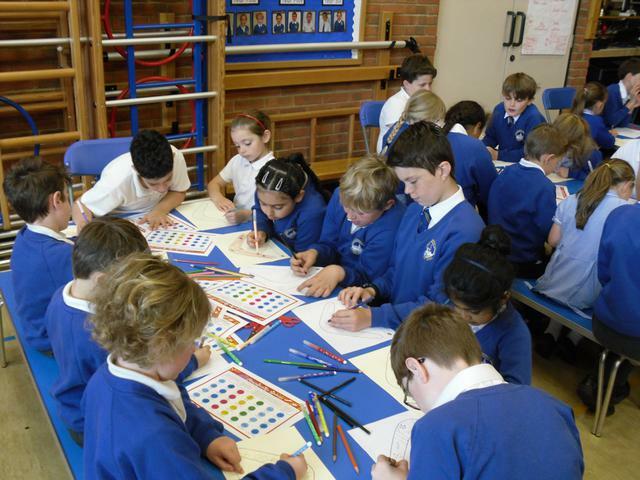 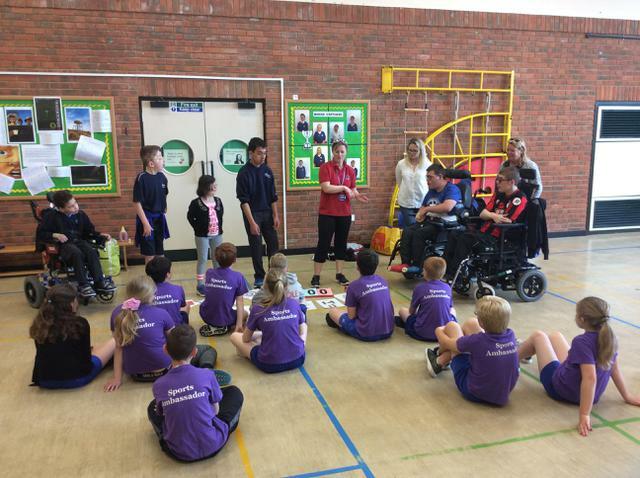 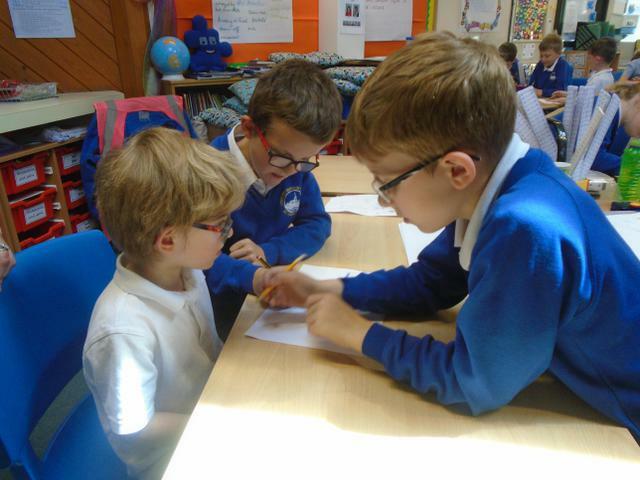 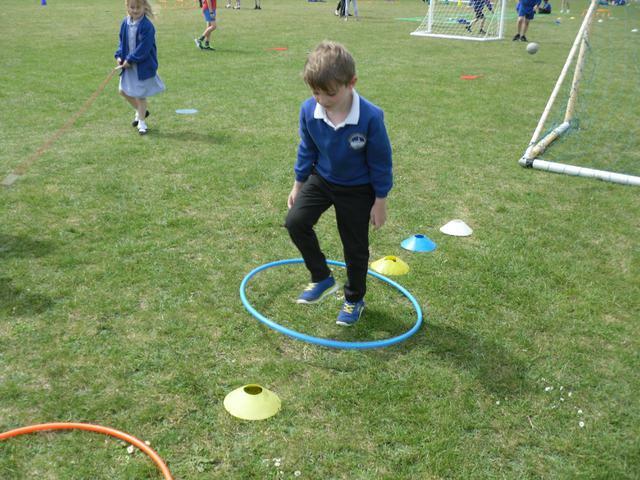 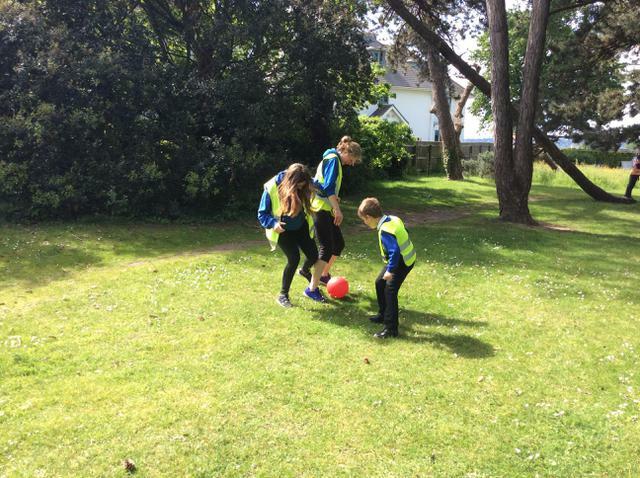 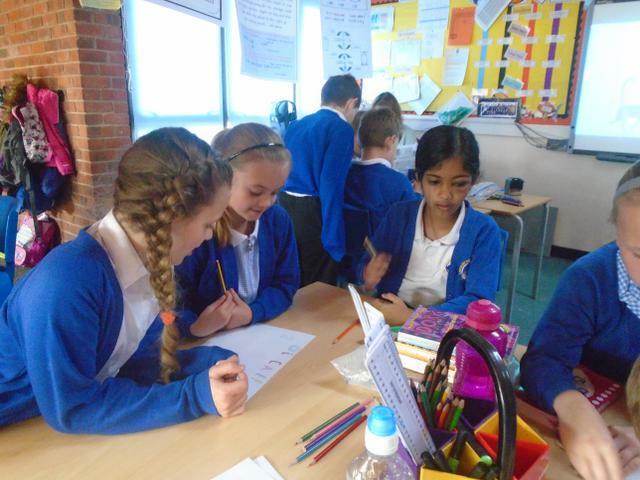 The Sports Ambassadors took part in an exciting opportunity to collaborate with children from Victoria School. 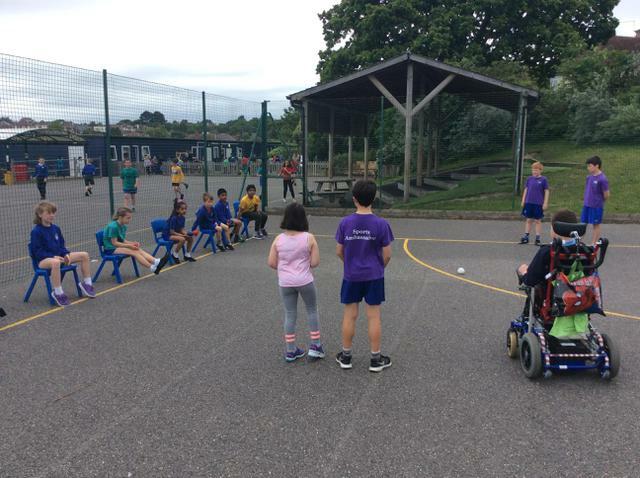 They were able to practise their leadership skills and learn how to play new sports such as Boccia and Floor Cricket. 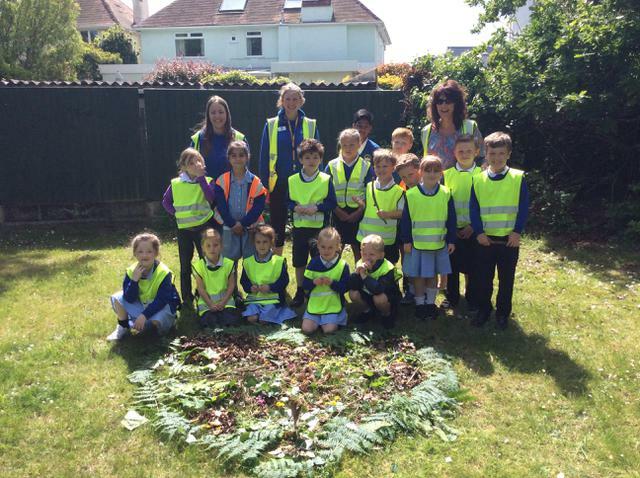 We were grateful to have the help of family members and children with clearing the pond and garden area. 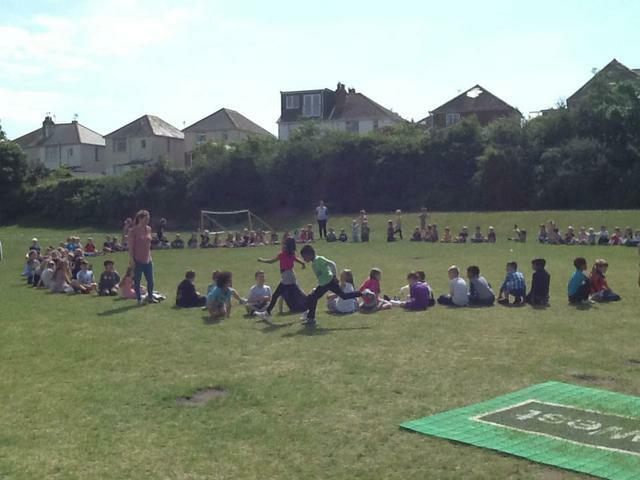 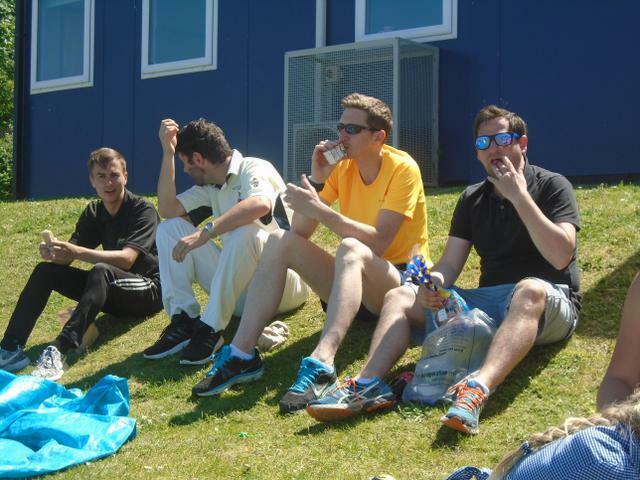 The weather was great and everyone worked really hard! 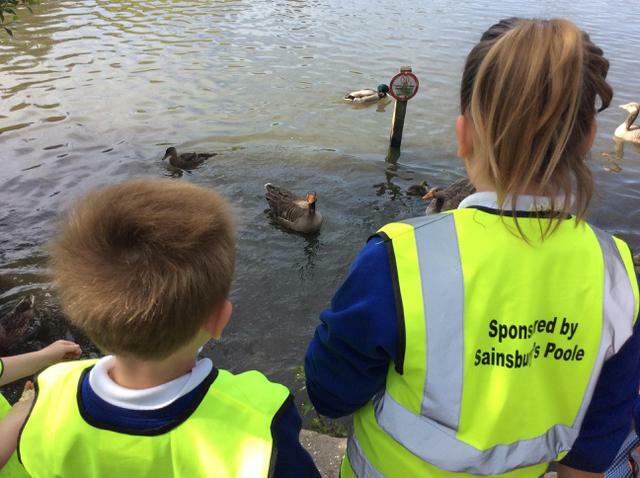 This is an ongoing project and we would really appreciate any further support. 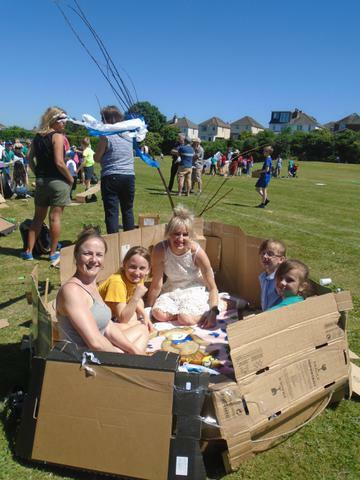 Family Week finished with an amazing afternoon starting with the family picnic which, once again, had an enormous turn out. 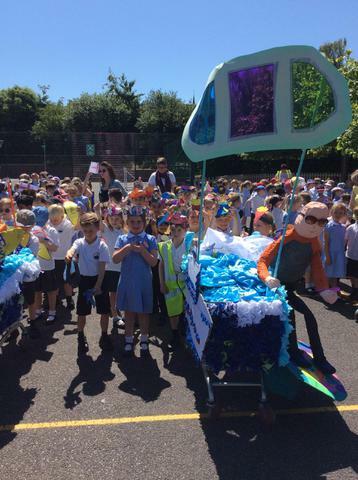 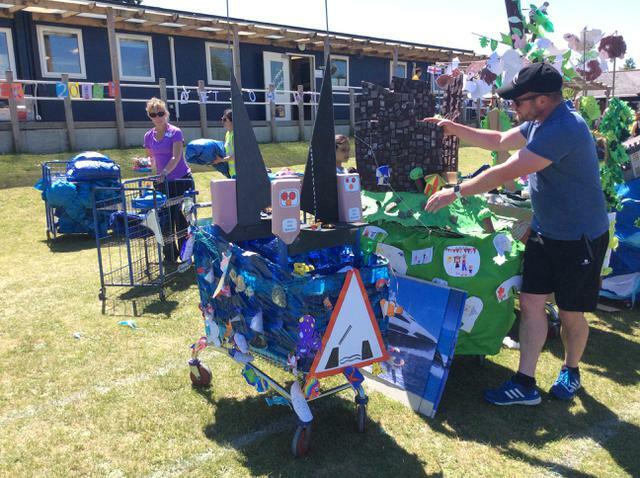 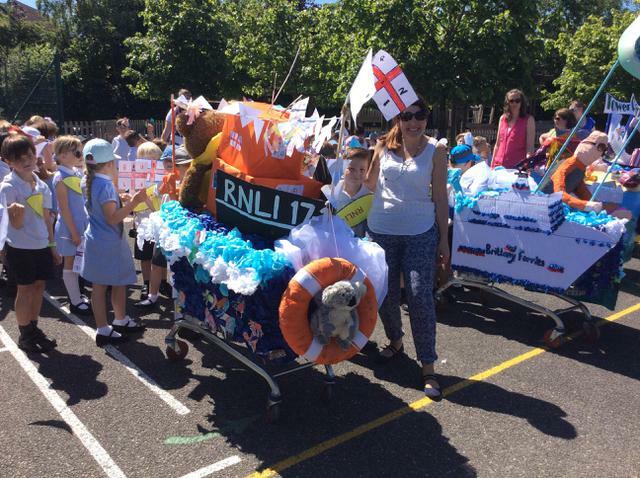 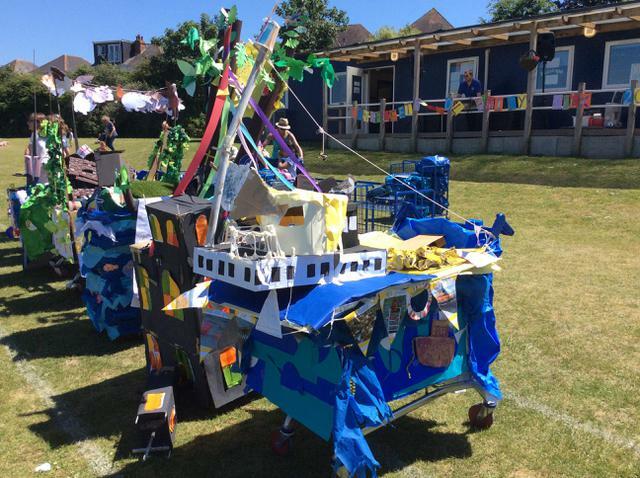 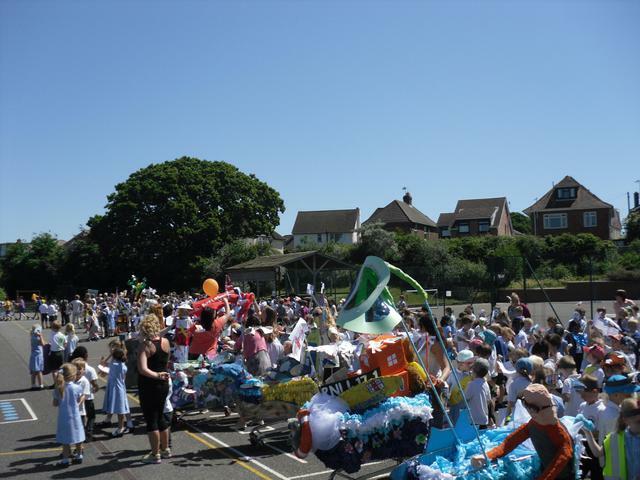 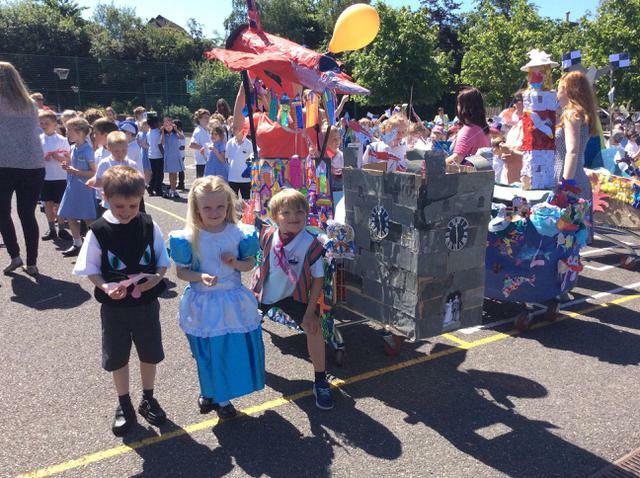 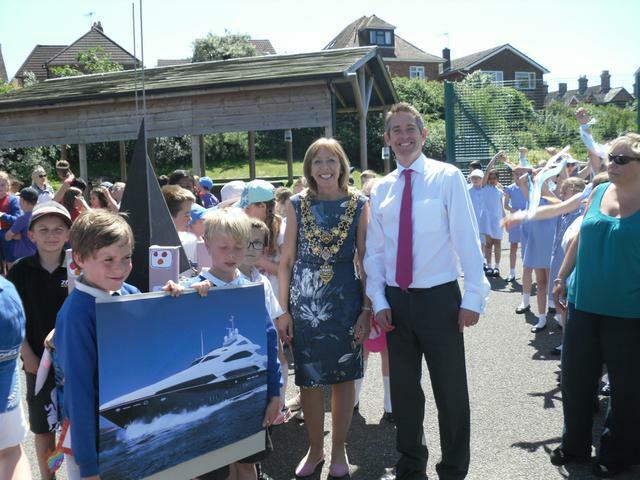 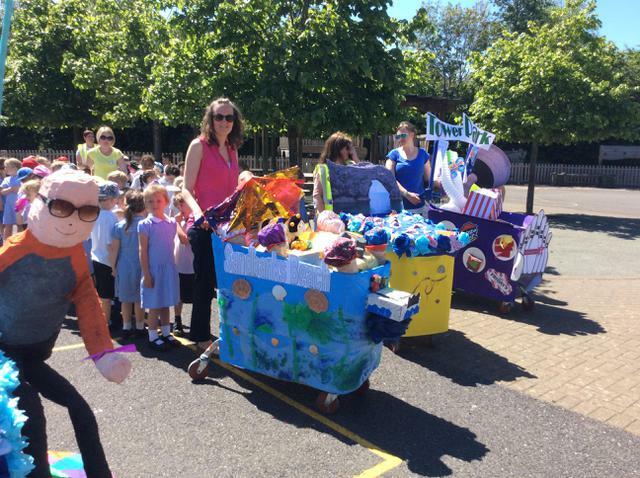 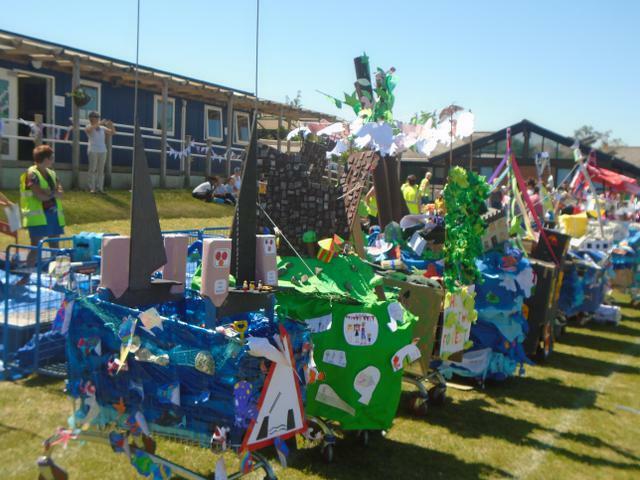 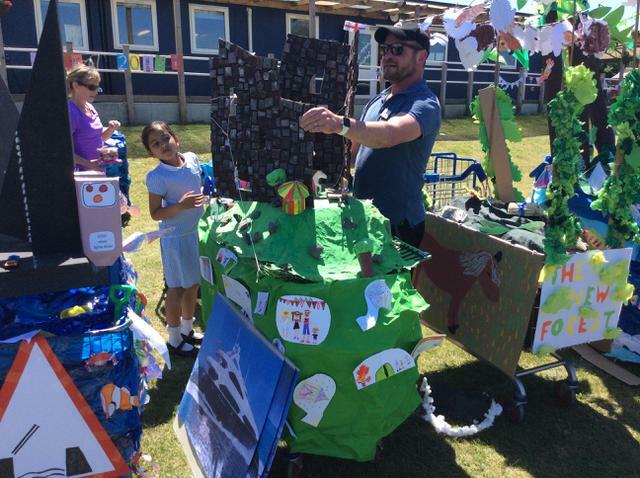 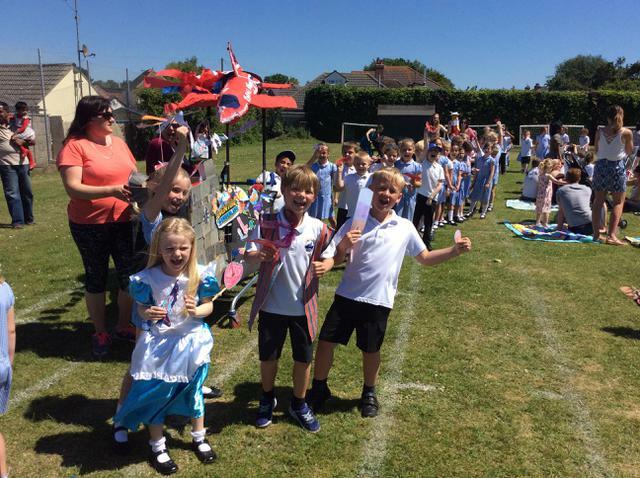 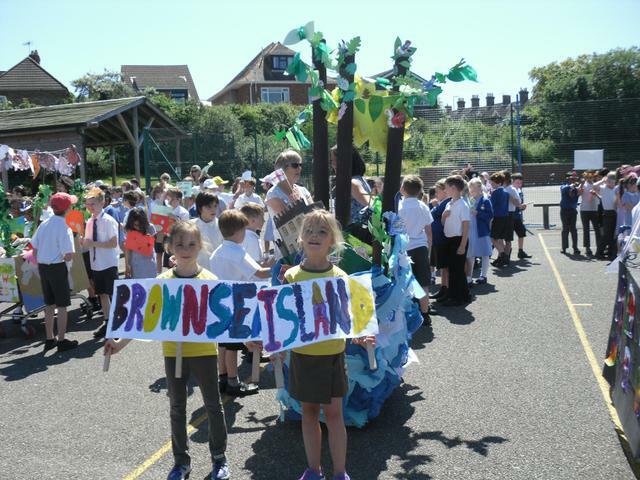 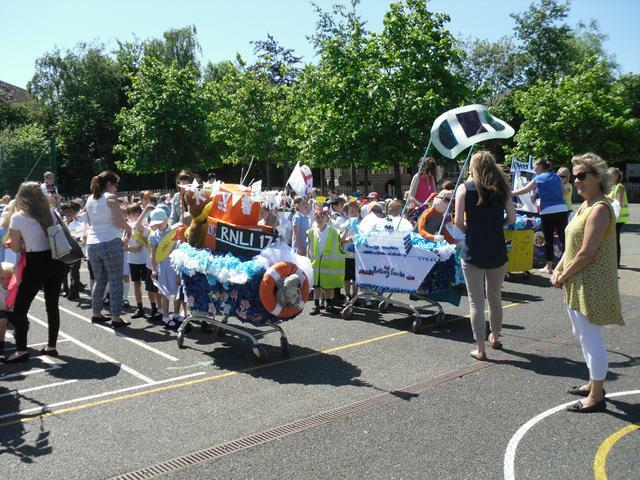 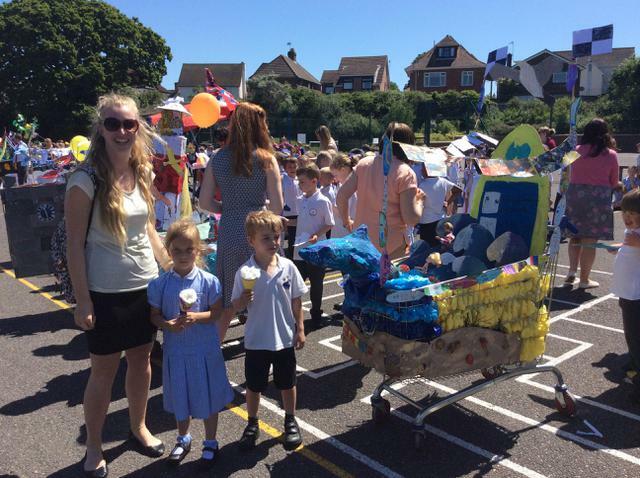 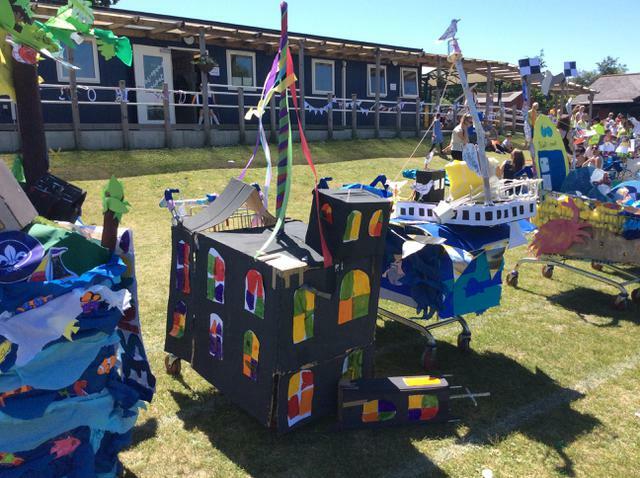 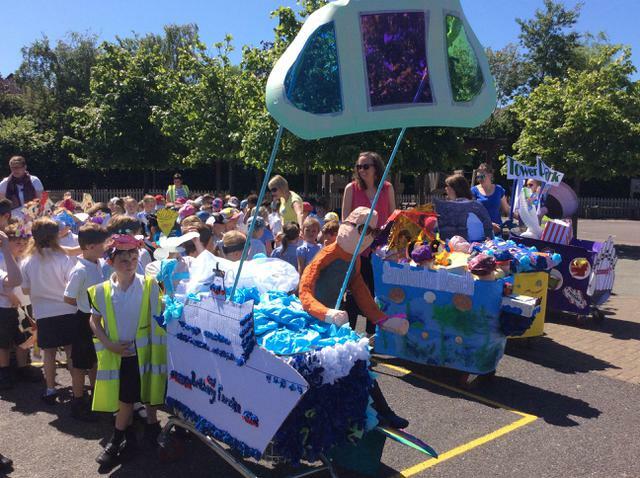 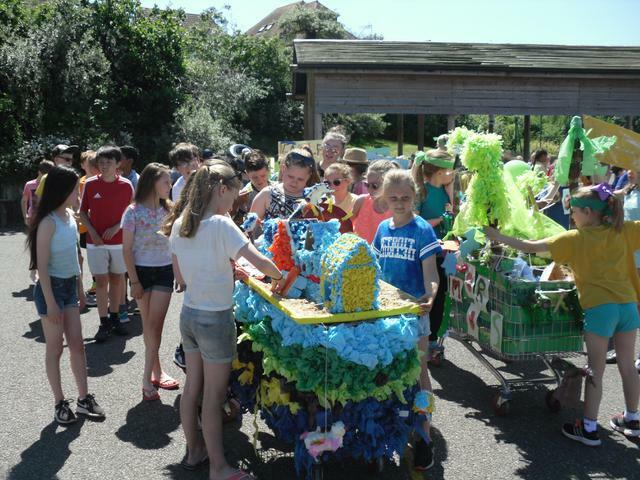 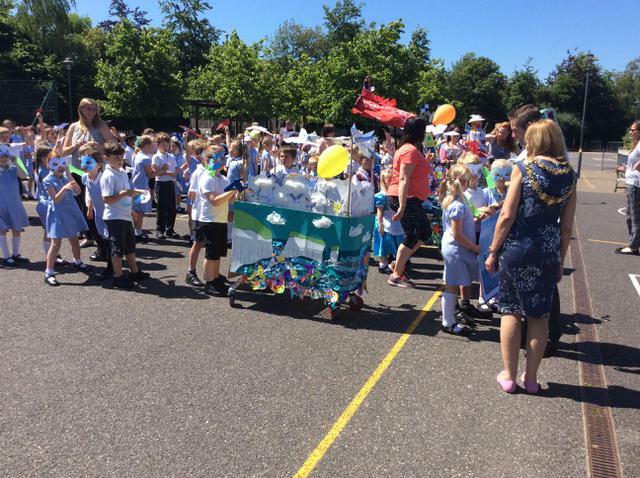 The children were proud to show off their spectacular trolleys during the parade! 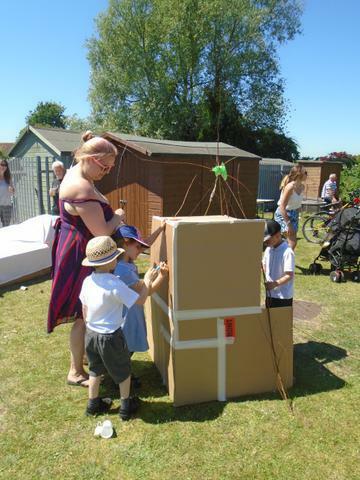 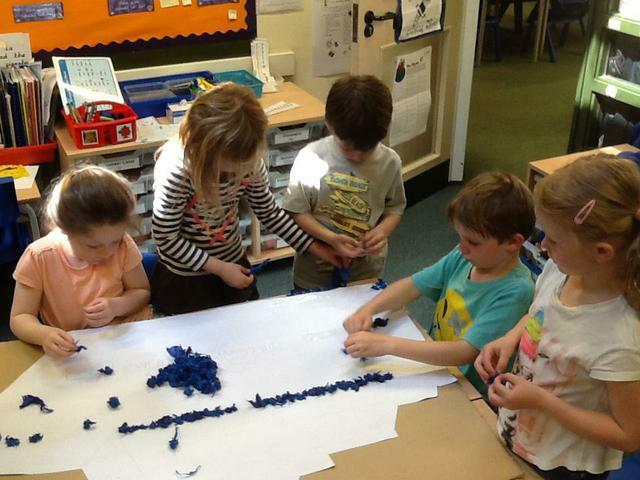 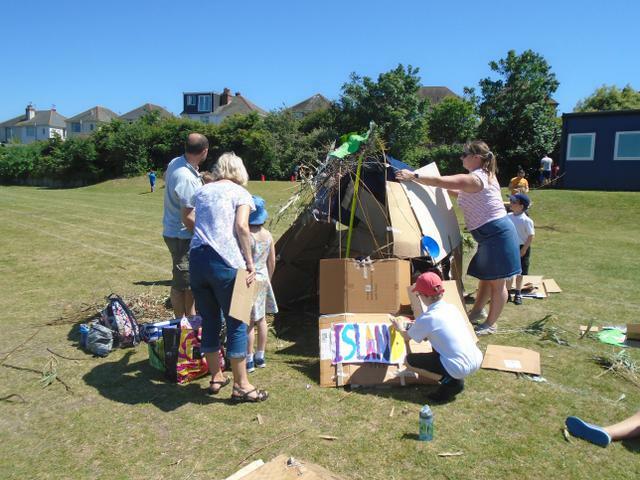 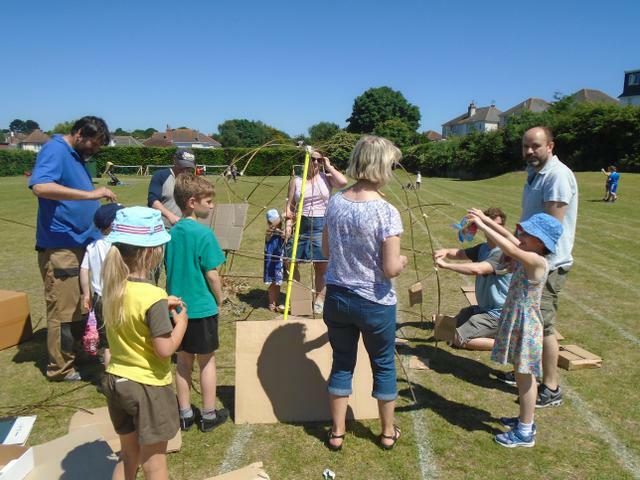 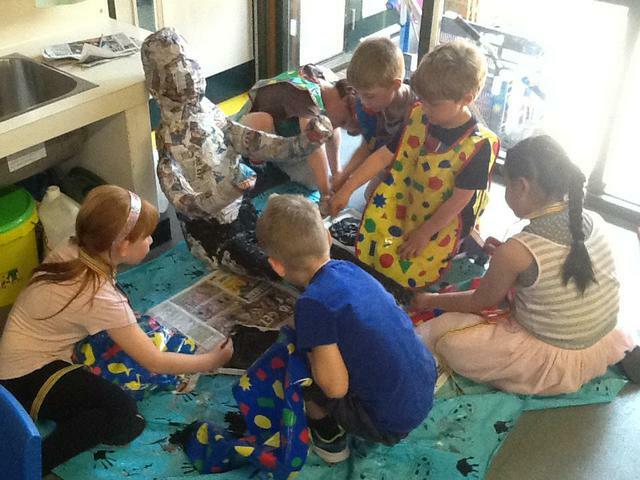 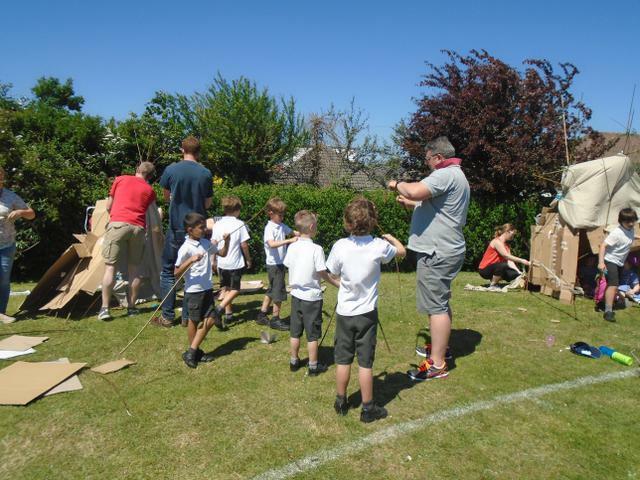 After the picnic, many family members stayed to take part in the den building afternoon. 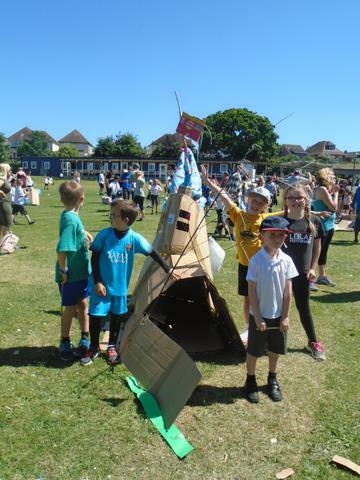 There were some very impressive structures created, which ended up providing excellent shelter from what turned out to be a sweltering day. 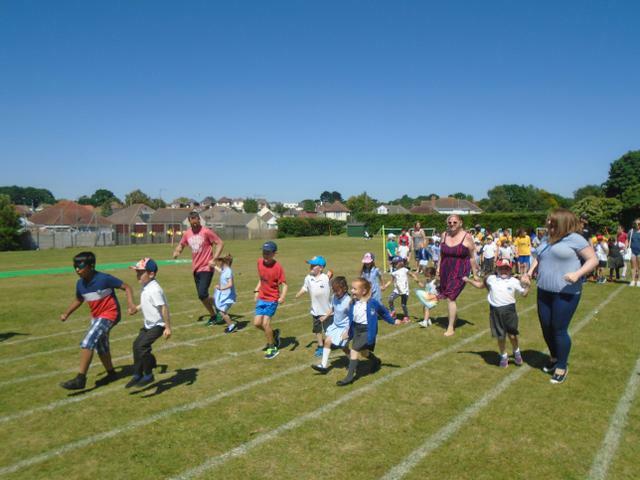 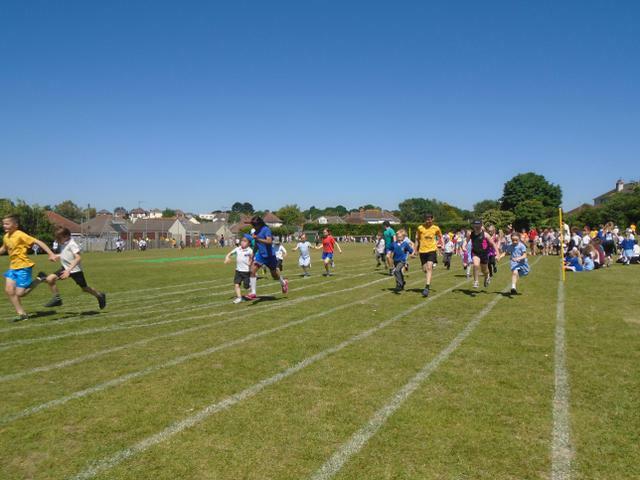 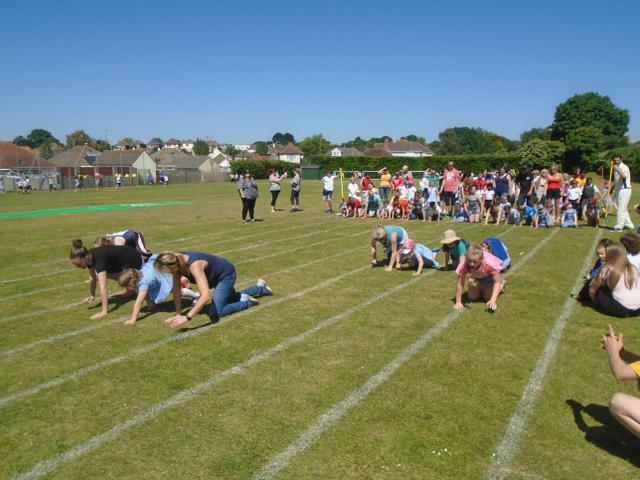 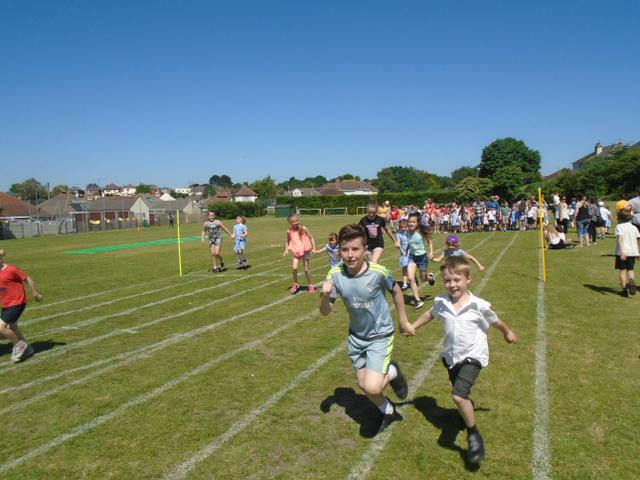 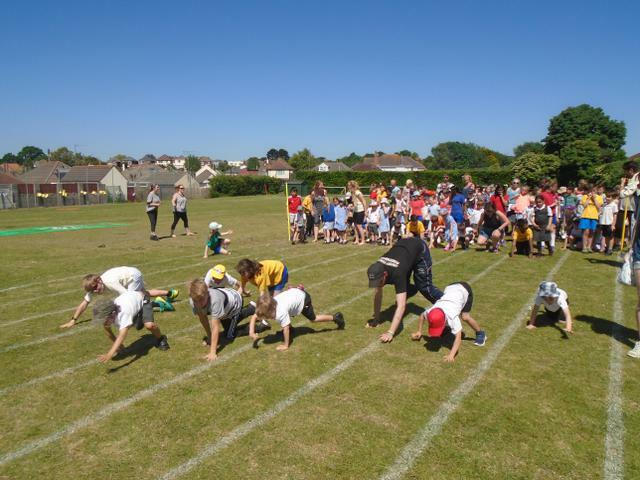 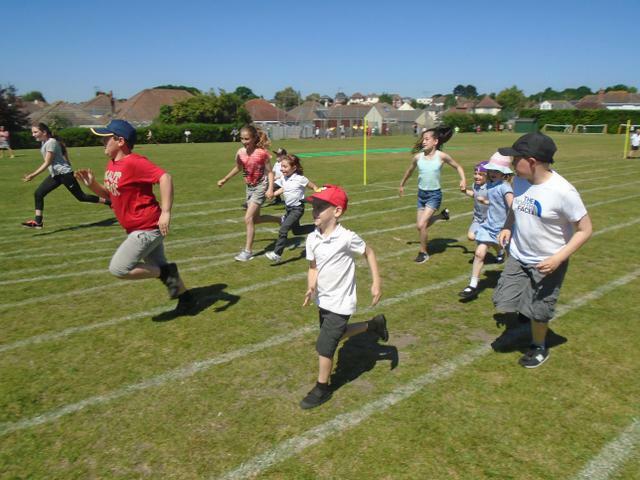 If that wasn’t enough, there was a fantastic atmosphere for Family Fit Friday, with adults and children joining together to have an afternoon of fun and fitness. 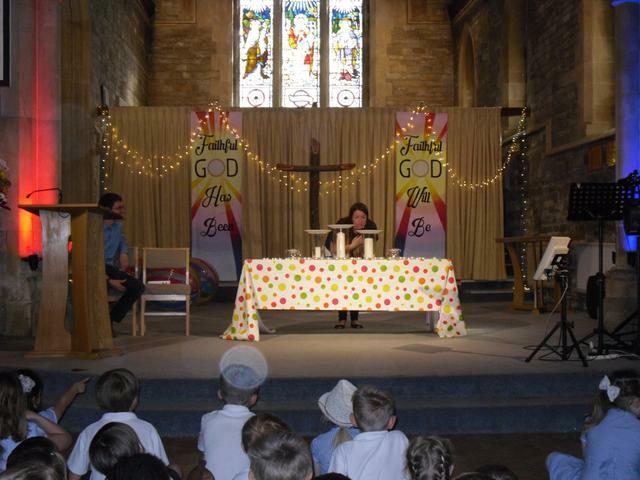 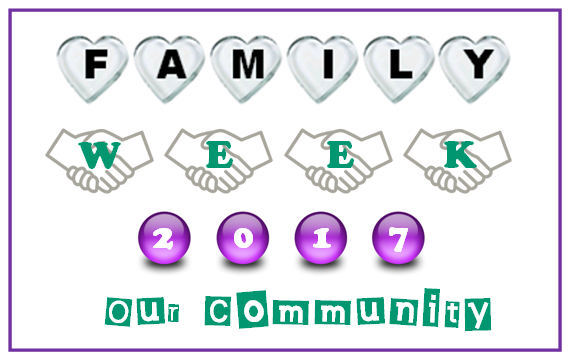 Thank you to everybody involved in Family Week. 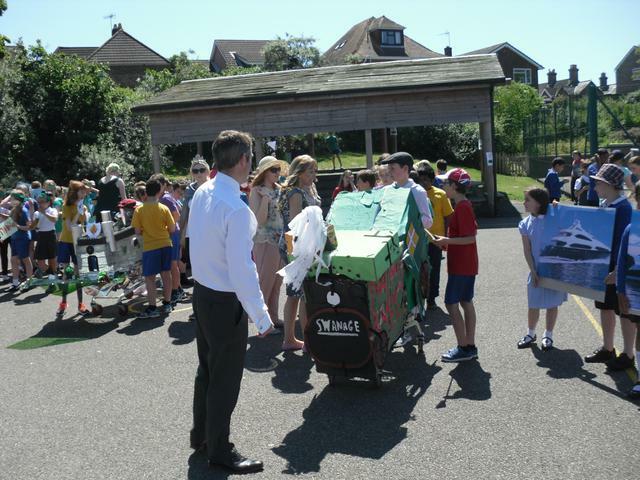 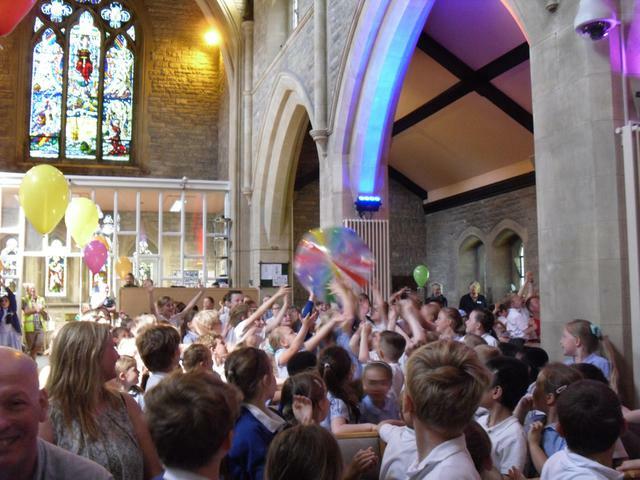 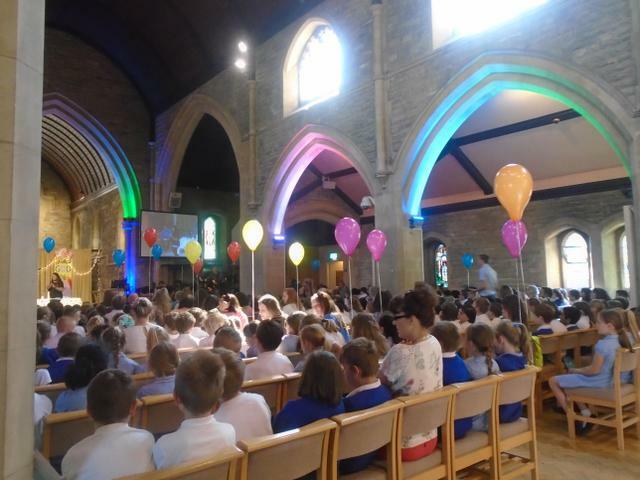 The participation from parents, carers and families has been absolutely overwhelming and we look forward to next year!